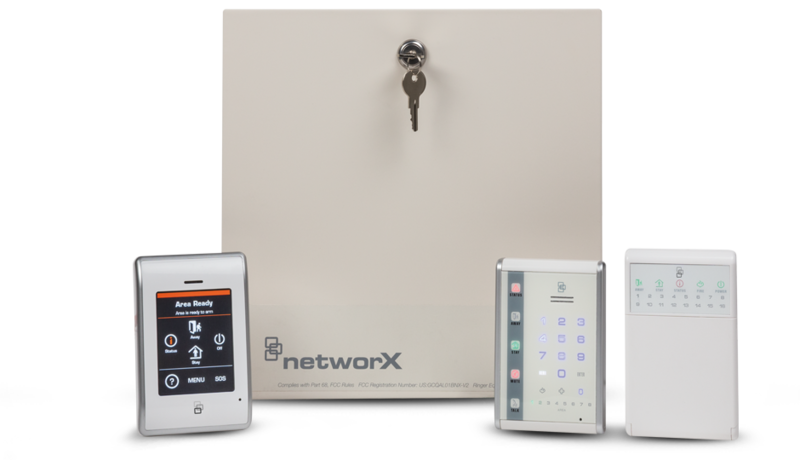 With a streamlined look and advanced Ultra High Speed (UHS) technology, these NetworX keypads are not only ideal for new installations, but also offer a perfect opportunity to upgrade your current systems. 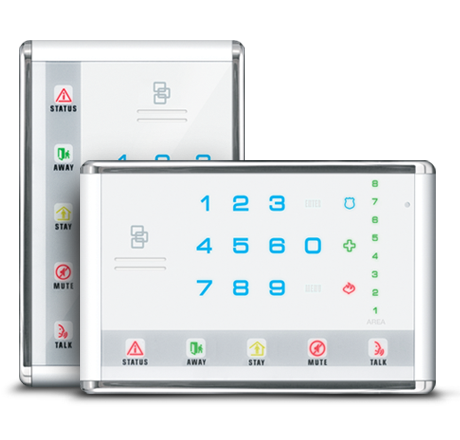 Easy to install and operate, NetworX keypads are compatible with all NetworX control panels for seamless, reliable security in homes and small businesses. 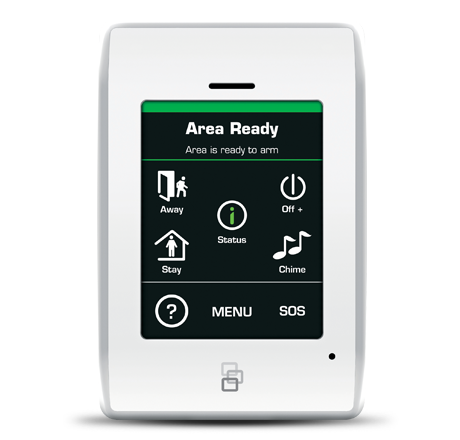 When every second counts, AdvisorOne is an invaluable way to connect with first responders via simple, one-touch summon buttons and two-way communication for quick action during emergency events. 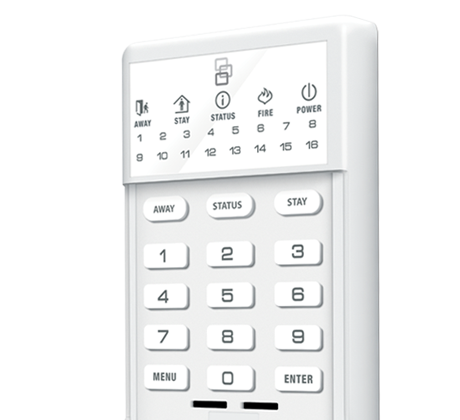 Intuitive features and leading protection come together in a sleek, compact design with the NetworX Advanced Touch Keypad. Voice-enhanced status keys and intercom capability add even greater convenience and control. With an exclusive Personal Voice Guide (PVG) that provides step-by-step instruction for all system functions, the next-generation NetworX Voice Navigation LED Keypad makes setup and installation straightforward and trouble-free. 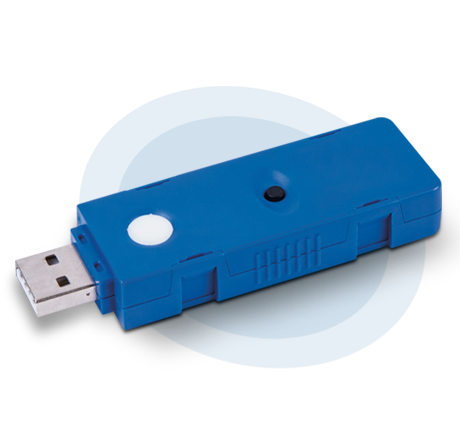 The NetworX USBUP Direct Connect Upload Module enables quick and easy upgrades of NetworX products for a cost-effective portable solution ideal for field technicians. 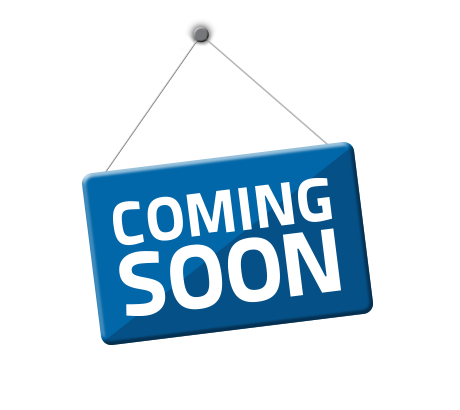 An upcoming addition to the NetworX family, the Remote Management Integration Module will enable alarm reporting over IP, remote system arming/disarming for end-users and remote programming for installers.